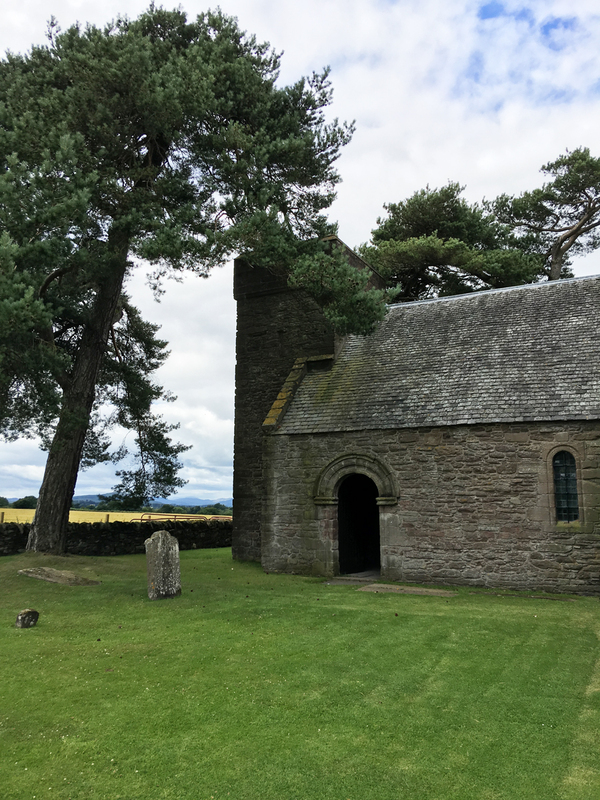 Shaded by Scots pines, Tullibardine Chapel stands in the middle of quiet farmland. A rare survival from the time before the Reformation, it was founded in 1446 by Sir David Murray of nearby Tullibardine Castle. 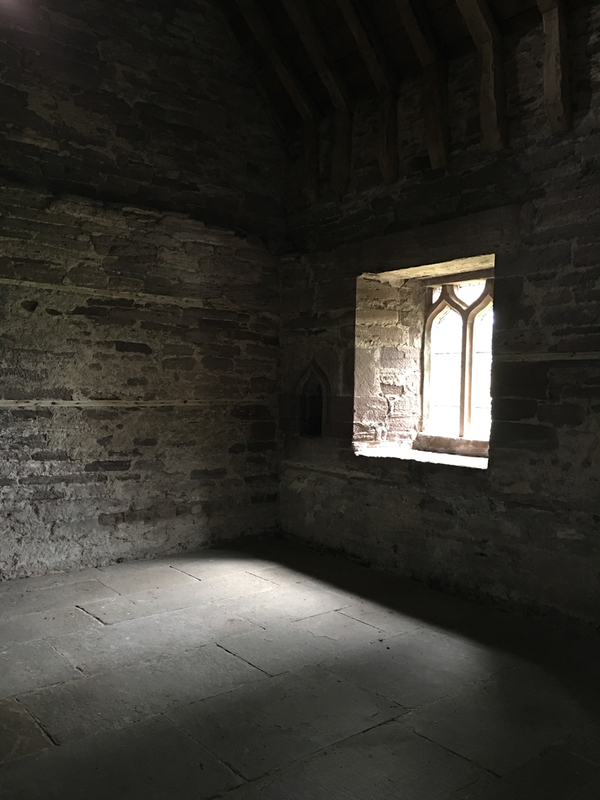 It’s likely that Sir David had intended to establish a ‘college’ of priests here to pray for the souls of his family, as was the custom at the time among wealthy landowners. But for some unknown reason the Pope’s approval was never obtained, and the church was just used as a private chapel. 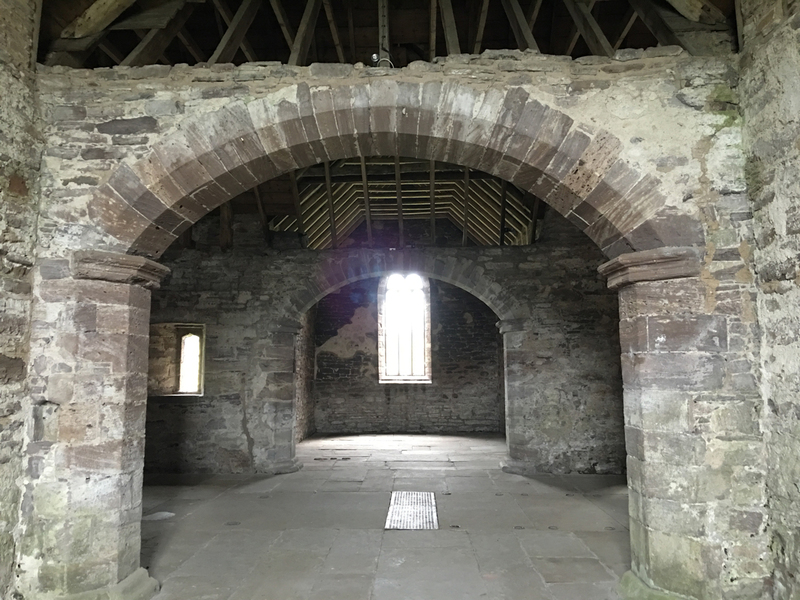 Originally rectangular in shape, it was enlarged in 1500 by Sir David’s grandson, Sir Andrew Murray, who built transepts, extended the nave, and added a bell tower. This made the church cruciform in plan. 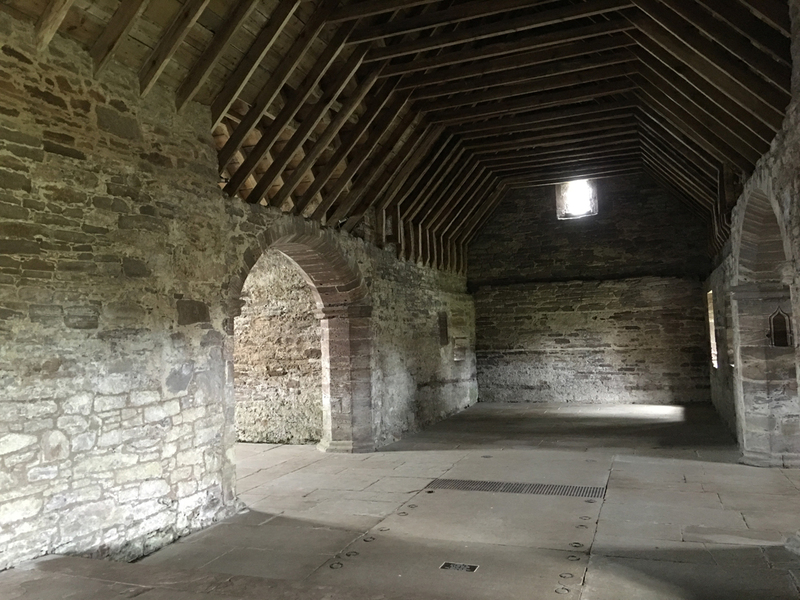 The medieval timber roof has survived; you can see the vaults in the floor where members of the Murray family are buried. 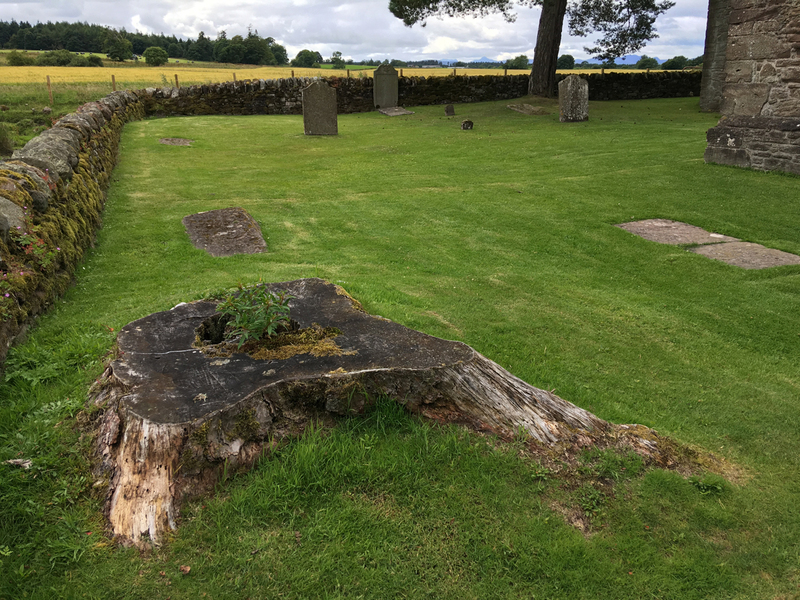 Worship ceased here after the 1715 Jacobite Rising, but family burials continued. In 1740 the baby daughter of Lord George Murray was buried in the chapel. Lord George himself wished to be buried here alongside his wife, but his fate took a different path. An army general and advisor to Bonnie Prince Charlie in the 1745 Rebellion, he was forced into exile after the Battle of Culloden and was unable to return to his homeland. His brother William, Marquess of Tullibardine, who had been active in both the Risings, was arrested in 1746 and died in the Tower of London. In 1816 the chapel passed to the Drummond family. 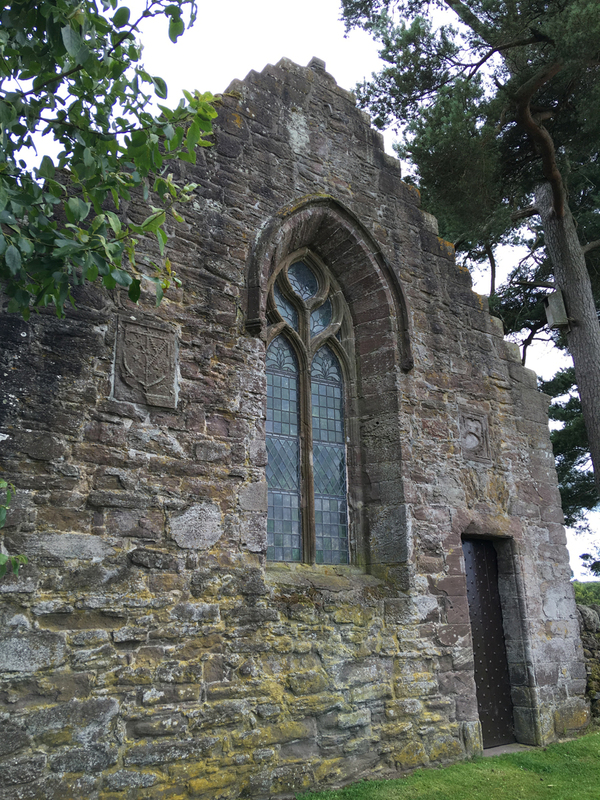 The chapel was used as one of the film locations for an episode in the second season of ‘Outlander’ (the Starz TV series based on the novels by Diana Gabaldon). In view of the storyline, which culminates at Culloden, it seems a very fitting choice. 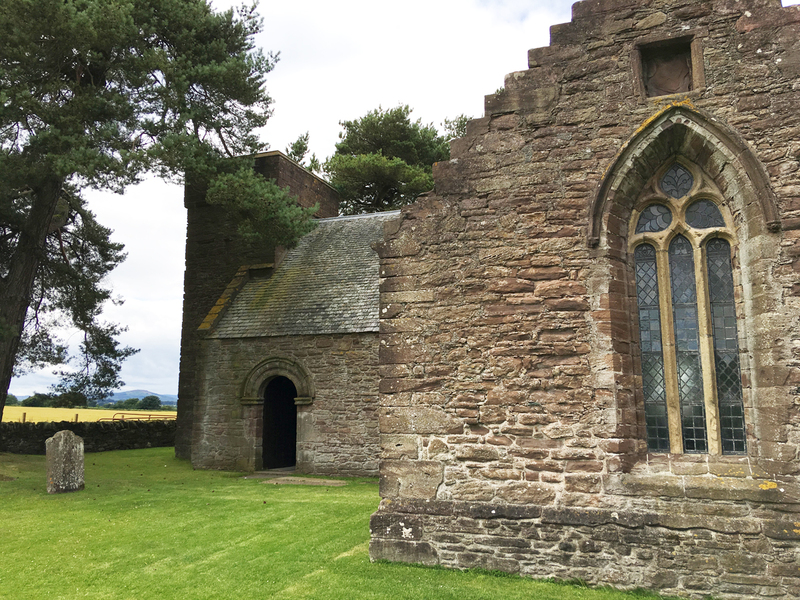 Tullibardine Chapel lies a couple of miles from Auchterarder in Perthshire. 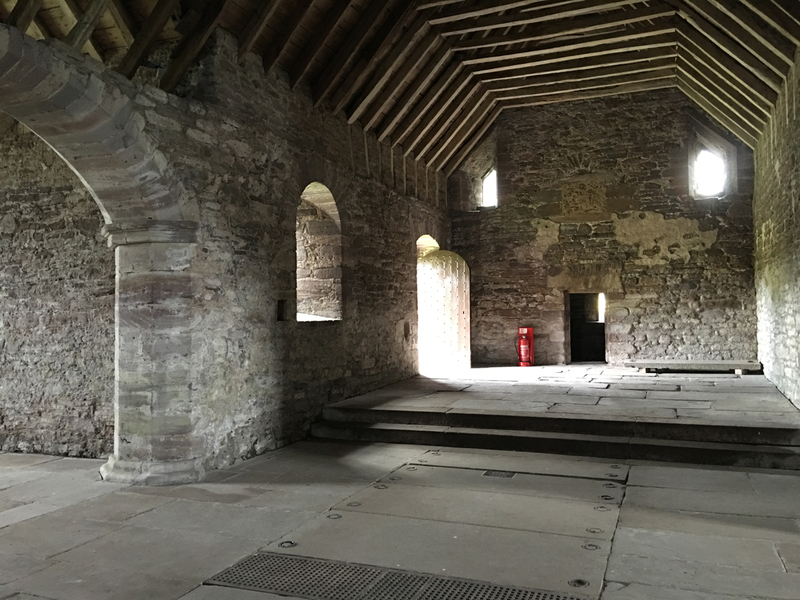 It’s in the care of Historic Environment Scotland, and it is open from April to the end of September. You have an eye Jo…these pictures are beautiful. Lovely bit of history! Thanks, Jo! Lovely photos, Jo. I remember visiting this place a few years ago, and I seem to recall a few nicely carved gravestones. The door was locked when I visited, so it’s nice to see the inside in your photos. It’s a beautiful building, isn’t it? Very pleasing dimensions. Thank you, Lorna! Yes, what a fascinating old place, and nicely proportioned as you say. Almost a perfect cross, with the two aisles off the nave – quite unusual. Interesting also that it’s completely bare inside. A very masculine-feeling place, but that might just be because of the lack of adornment. Thanks, Lynne. A very unusual church, one that seems lost somehow in the 18th century. 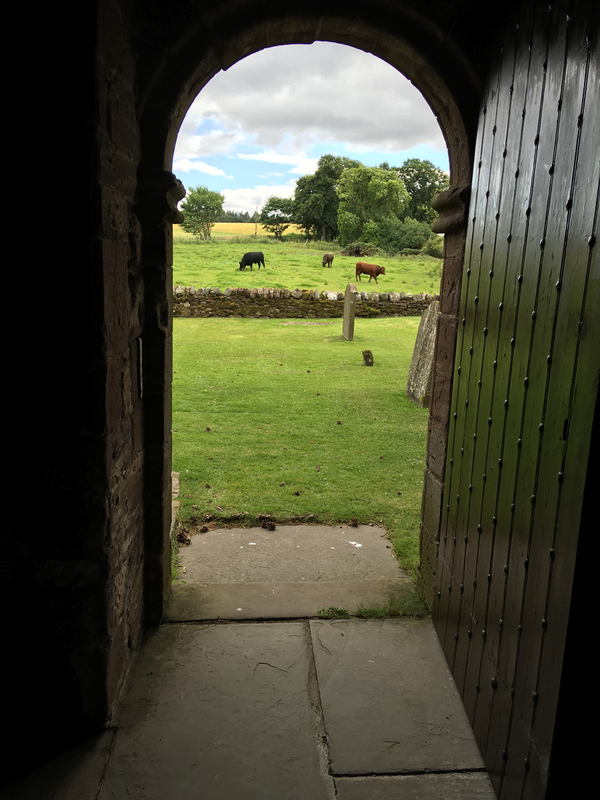 Thank you Jo, It is through your photos and stories, that I am transported to Scotland. 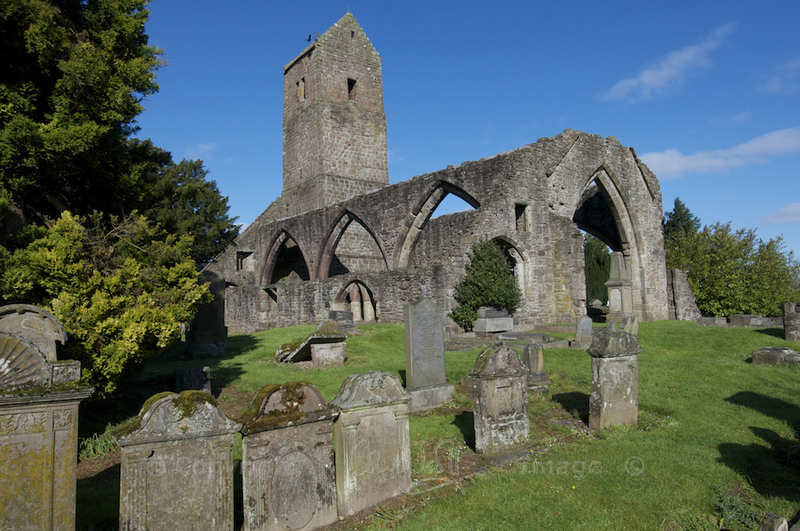 When I travel there some day, Tullibardine Chapel will surly be on my must see list. You’re most welcome, Karen! 🙂 A pleasure to share the beauty and history of Scotland. I am sure you will love it even more when you see it for yourself.